It is bothering and annoying if the scalp is itchy. If you have itchy scalps, it is also distracting. You tried all the shampoos and treatments available in the market but to no avail. You should not look further because remedies for itchy scalps are in your home. You only need to look more closely. The trick is to find a remedy that can help soothe and calm the scalp. If you are looking for ways to relieve your scalps from the itch, you should read more. At the end of the article, you will discover many remedies that you can try in your home. These remedies are not that expensive unlike commercial ones. Apple cider vinegar: Apple cider vinegar can also do the trick. You only need to mix one-fourth cup of apple cider vinegar and one-fourth cup of water. Use a spray bottle and just spritz it to your hair then massage it. After few minutes, you can rinse it. 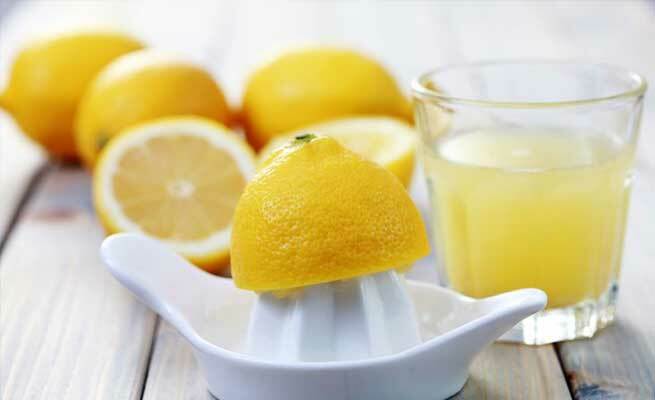 Lemon juice: If you are looking for domestic products that are really not expensive, you should consider lemon juice. You only need to massage fresh lemon juice unto the scalp. After few minutes, you can rinse it. Tea tree oil: Tee tree oil is known to be a universal ingredient for flaky and dry scalps. You only need to mix tea tree oil in your shampoo and use it. If you want to relieve the itch, you can massage the tea tree oil (combined with vegetable oil). Jojoba oil: Jojoba oil is a great reliever. It can relieve an itchy and dry scalp. Jojoba is natural oil that can rejuvenate and hydrate your scalps. You only need to massage your scalp using jojoba oil. After that, you can rinse it. Make sure to repeat the procedure at least once a week. 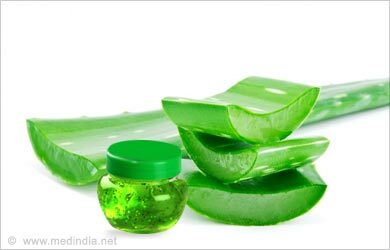 Aloe vera: If you have aloe vera plant in your backyard, this is the time that you utilize it. Cut open the leaf, you will see a gel-like substance. You can apply it directly to your scalp and rinse it after thirty minutes. That’s it. If you tried everything but the itchiness is still there, it is time that you consult your dermatologist. Sometimes, you need professional help. If your problem continues to persist, maybe there is something wrong with your skin. Your doctors will surely recommend things that might work for you. There are many dermatologists here in Singapore. If you need one, you can easily find one and consult. Singaporeans should not let itchy scalp be the reason for their uncomfortable feelings.